Are you sick and tired of looking for ways to get rid of your extra weight? Are you trying your best to stay in shape? If you are then you don’t need to worry about that as there is now an excellent way to do that. 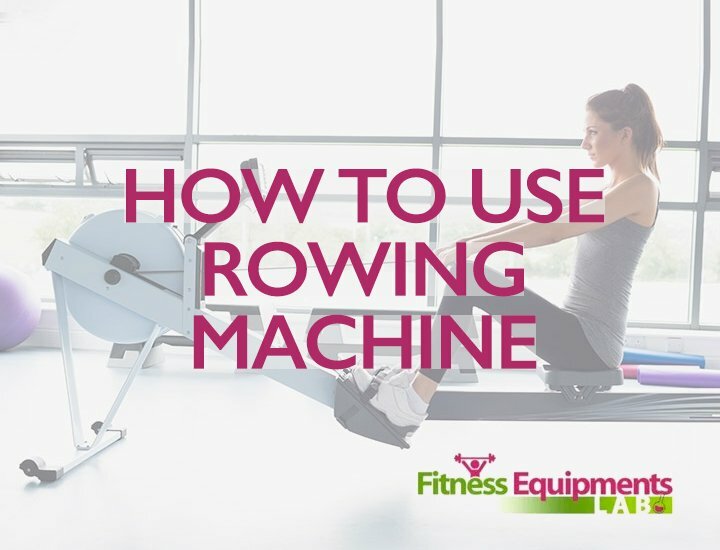 You can now do that by buy a rowing machine and if you happen to be looking for a unique rowing machine then you need to look no further. 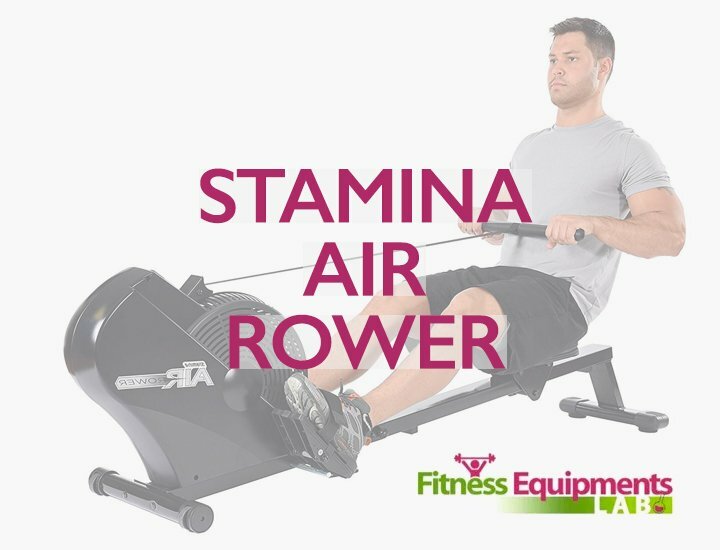 In this article we will teach give the Stamina 1215 Orbital Rowing Machine with Free Motion Arms Review. 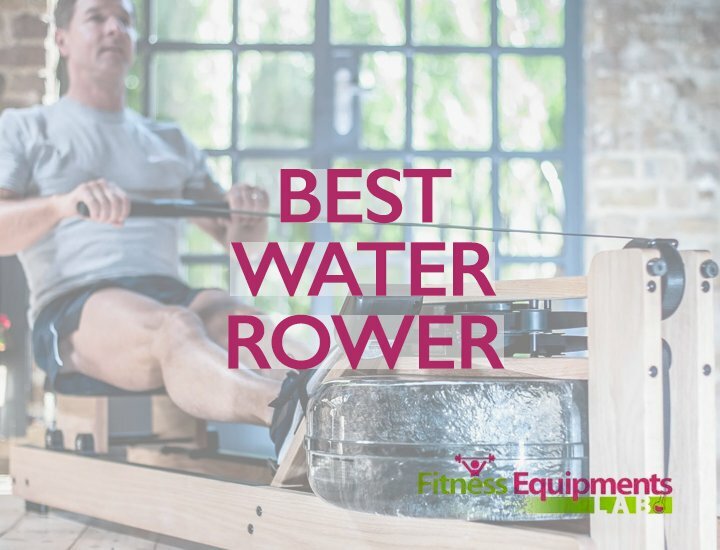 We will give you the reasons why this rower is exceptional and why you should be investing your money in this kind of appliance. 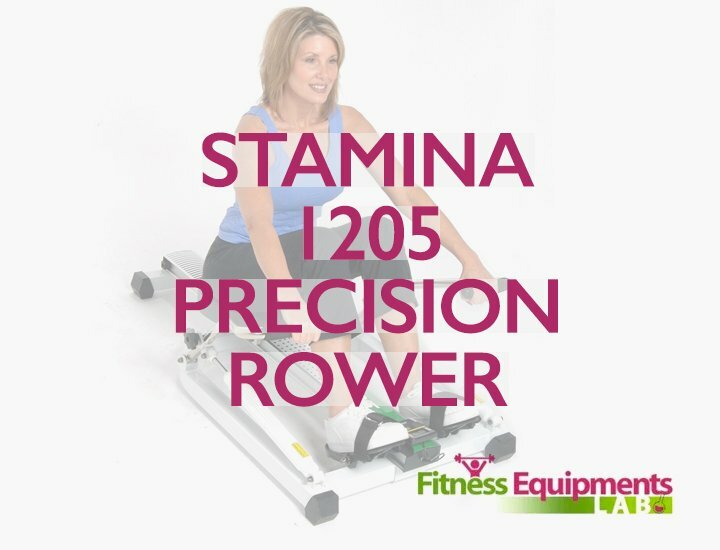 The Stamina 1215 is a budget-friendly rower used indoors. It is designed with hydraulic resistance which gives you the feeling like you are rowing in real water. 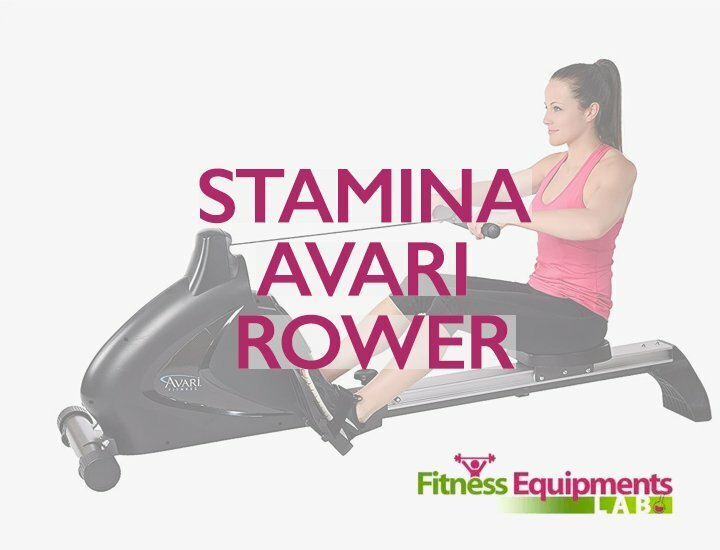 Since it has free motion oars, this allows the person to hit the targeted major upper body muscles like the shoulders, arms, back and abs. It is also designed with padded seat that slide as you row thanks to the ball-bearing track that helps your lower body to work. It is also a great way to tone your body and is surely a good piece of equipment to use for cardio workouts. In short, this is an excellent low-impact exercise. 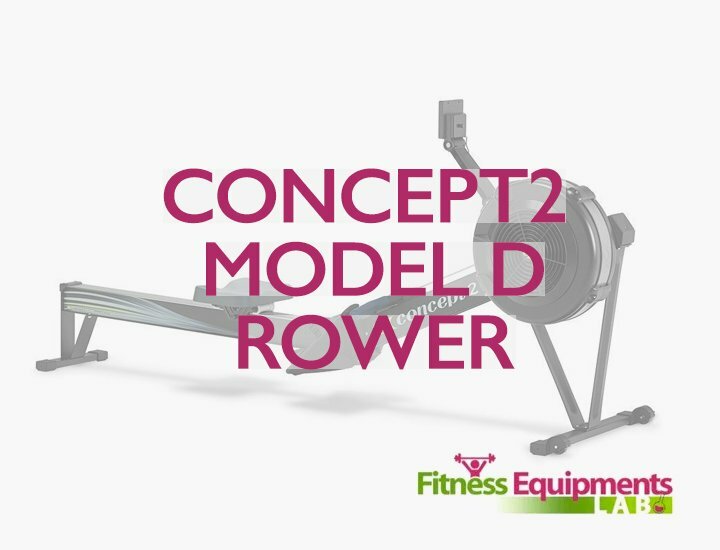 One of the most attractive features of this rowing machine is that it’s compact and can be stored easily. 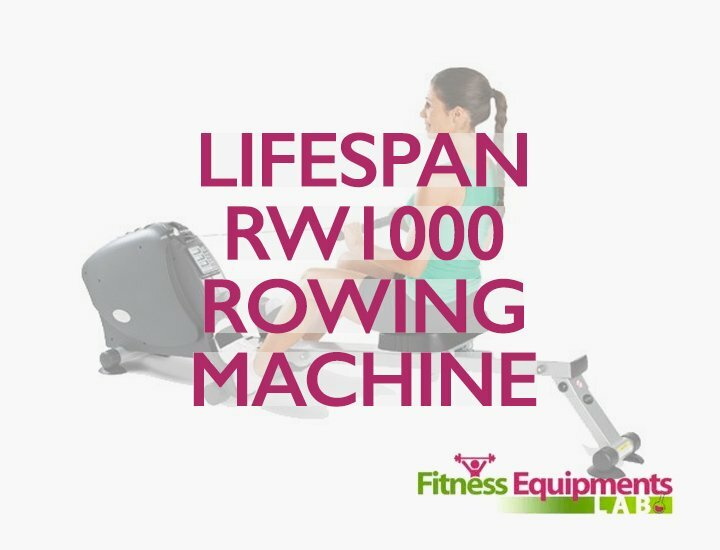 Since it is only 4 feet long, this rowing machine can be used by almost everyone. It can be stored or placed in the smallest areas of your house. Not only that, this rower is only 52 lbs. so you can easily bring it anywhere plus it folds at about 10 inches so you can store it in small spaces. 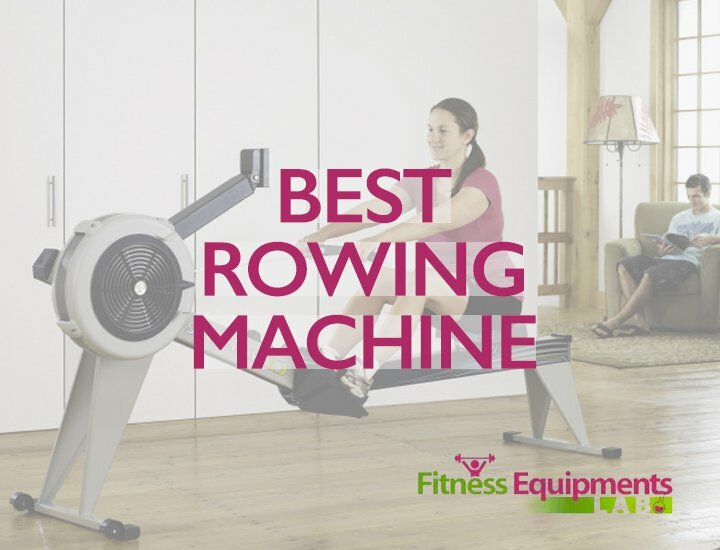 For those who are living in small apartments or houses, this rowing machine is indeed an excellent choice. If you want, you can also bring this rowing machine in your office for that cardio workout during your breaks. 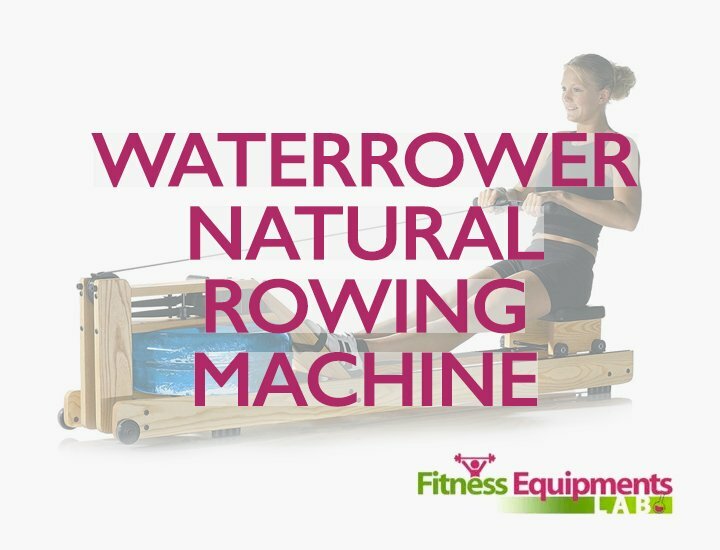 This rowing machine is about 48 inches in length and with a width of 32.5 inches. The height is 27.8 inches and only weighs about 52 pounds. It can be folded and when it is folded, it measures at 48 inches in length, 45.5 inches in width and has a height of 10 inches. 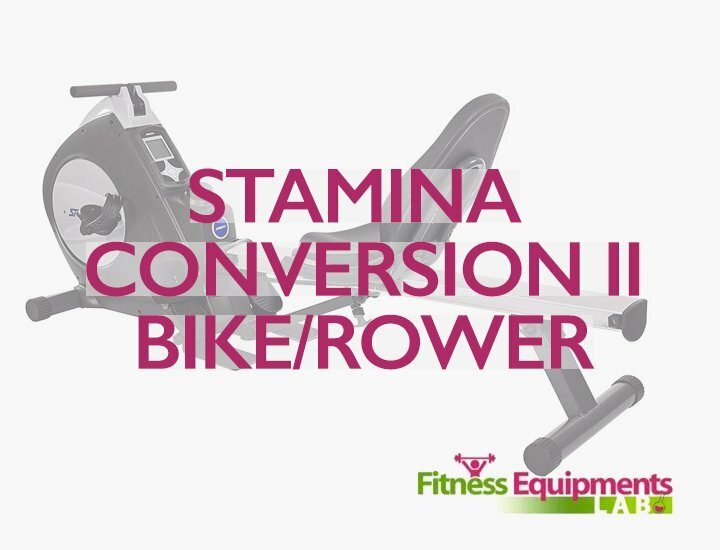 The Stamina 1215 also comes with hydraulic cylinder resistance for better rowing experience and adjustable tension controls that you can use and adjust when you are rowing. The pivoting foot plates are also among the best parts of this machine as they come with nylon foot straps that are also adjustable. The machine is designed with floor protectors so you can avoid leaving skid marks on the floor whenever you are dragging this machine to different parts of the house. It is made with steel frames and aluminum beams with ball-bearing rolling seat. For the display monitor, the Stamina 1215 has a multi-function LCD monitor that allows you to check your progress as you are working out. It measures your speed, distance, time and row count as well as the calories lost while exercising. The seats are cushioned and the handles come with foam grips so you can easily grab them when you are working out. 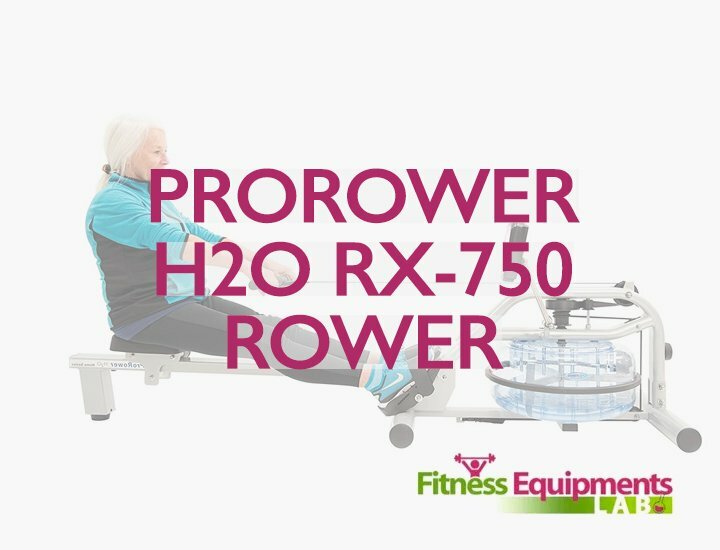 The best thing about this rowing machine is that it can carry a maximum weight of users up to 250 pounds. So if your weight is around that numbers then you can easily use this machine. The arms of this machine can fold easily and can be stored anywhere just as long as the machine fits. The durable frames are under warranty of 5 years while the parts are covered for 90 days so in case your machine breaks down within the given warranty dates then you can surely have them replaced by the company. It is made from durable materials. It can be assembled easily. It is smooth and quiet to use. It allows you to workout with free arms compared to other machines that come with cable or strap that is attached to the flywheel. Maintenance is needed to keep the parts moving and in good condition. User over 250 pounds cannot use this machine. All in all, this rowing machine is very easy to use especially if you have problems related to the joints. It allows you to move your arms freely too not to mention that it is compact, well-built, smooth to use and affordable. So if you are looking for a great way to work out and spend your money with then this is a good option to pick. 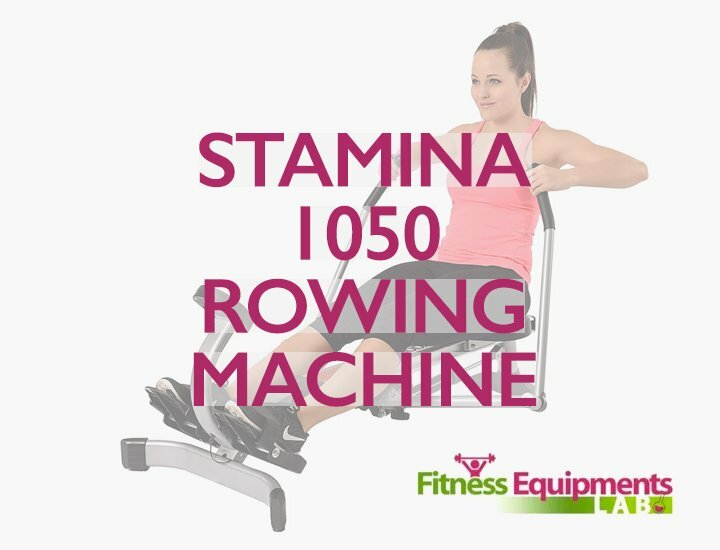 If you want to look for other rowing machines then you can also do that but we do hope that this Stamina 1215 Orbital Rowing Machine with Free Motion Arms Review helped you in your hunt for the best rowing machines in the market today.